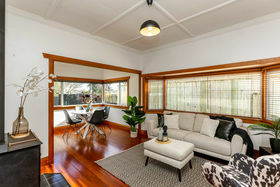 This delightful bungalow is ripe for someone with vision, flair and energy. 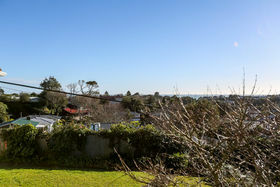 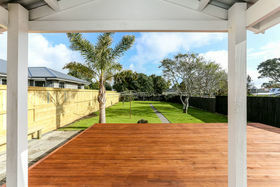 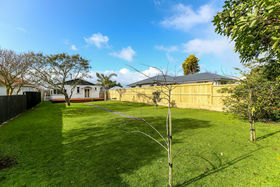 Set on an elevated 1047sqm section in popular Lynmouth Park. 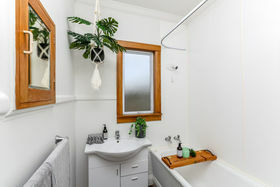 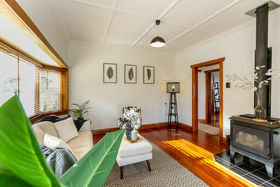 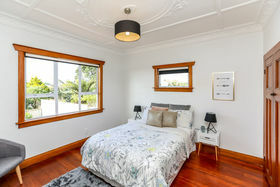 Immaculate and in harmony, the all-white décor combined with native timber flooring throughout lends a pleasing rhythm to this cosy three-bedroom house. 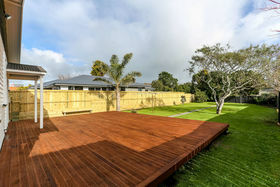 Expansive decking on both the east, captures the sea view while the west deck flows from the rear of the house onto the large back yard. 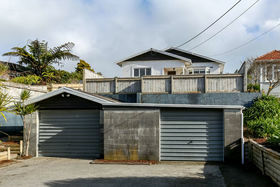 Three car garaging is a bonus, plus an out look to enjoy. 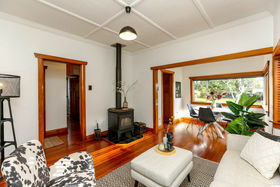 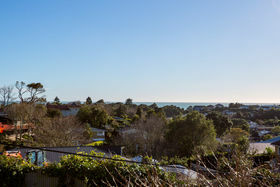 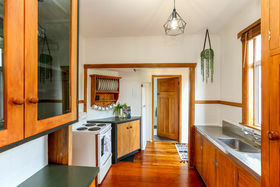 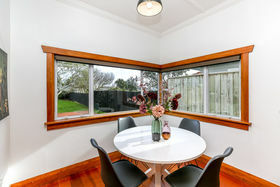 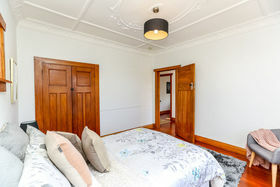 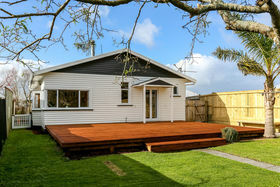 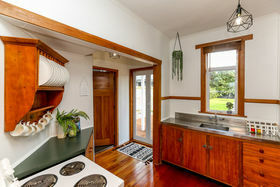 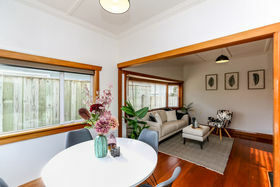 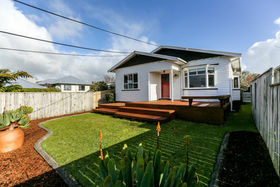 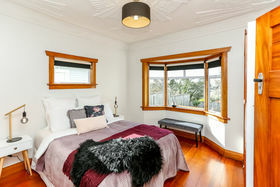 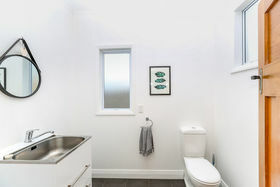 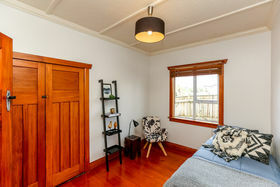 Located in a super convenient location close to Taranaki Base Hospital, local shops and schools. 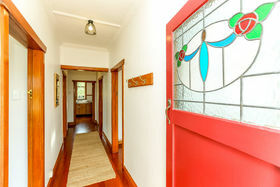 Truly a home with options and is ready right now for someone to realise its potential into the future. 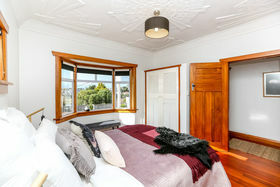 Call me now for your viewing time. 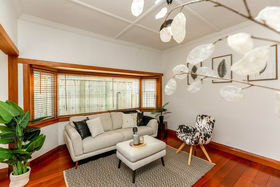 Expressions of Interest invited over $460,000.